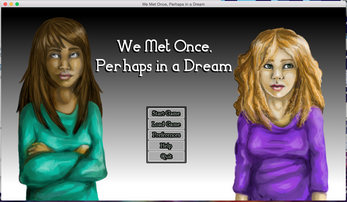 We Met Once, Perhaps in a Dream is a short visual novel about immortality, memory, guilt, and lying. 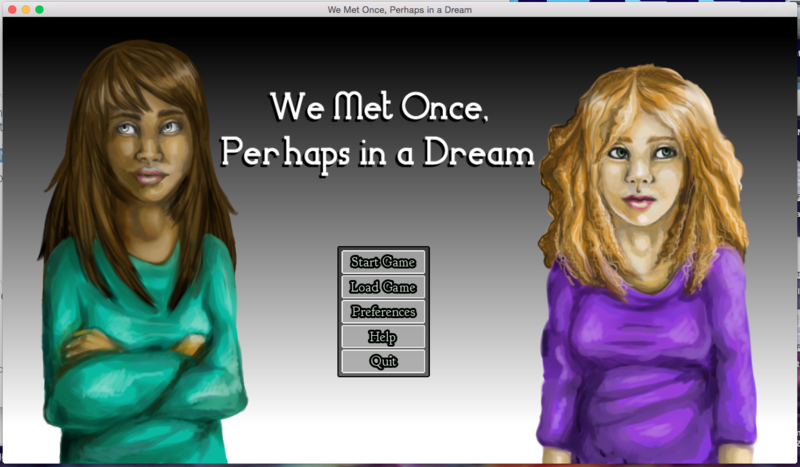 It was made in a week for Accessajam, an accessibility-themed game jam with a plot theme of "meet the neighbors." 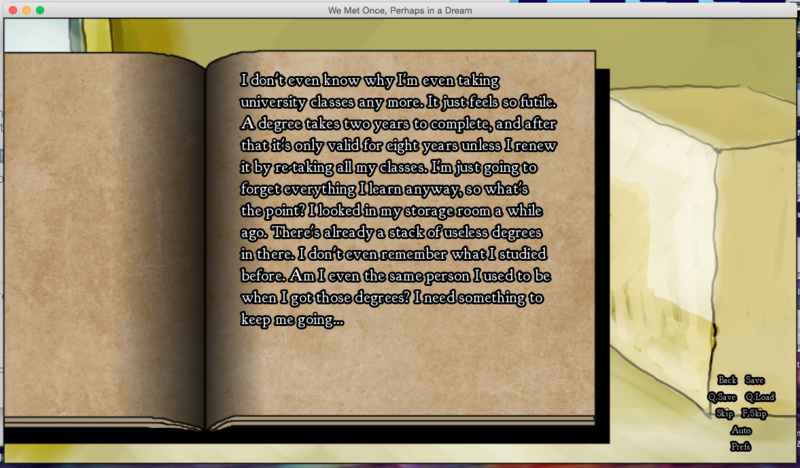 The game has a self-voicing option and an option to change the font to Open Dyslexic. If I'd had more time I would have expanded on the accessibility options. 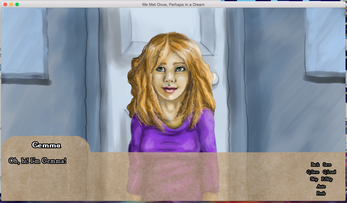 The story is set in a world where science has granted its population eternal youth... but sadly their brains can't handle all the memories, and eventually people can only remember the last ten years of their lives. 671-year-old Amberlynn Keene recognizes her new neighbor when she moves in, but she doesn't know where she recognized her from or even what her name is. 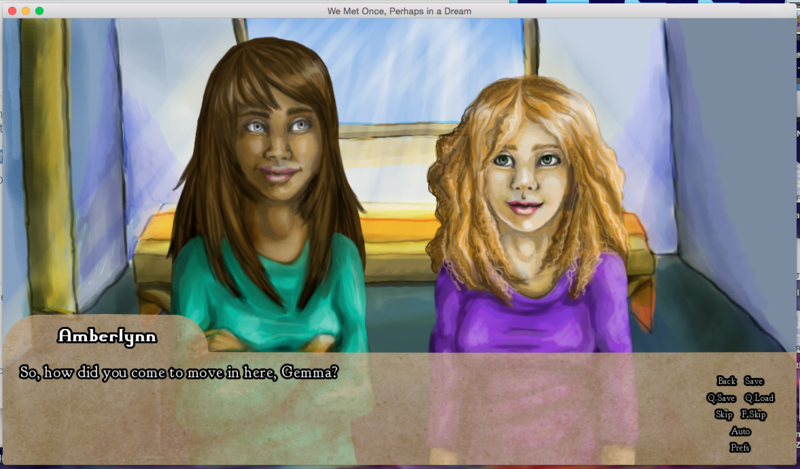 You get to choose whether Amberlynn looks into her past and what she does with this information. 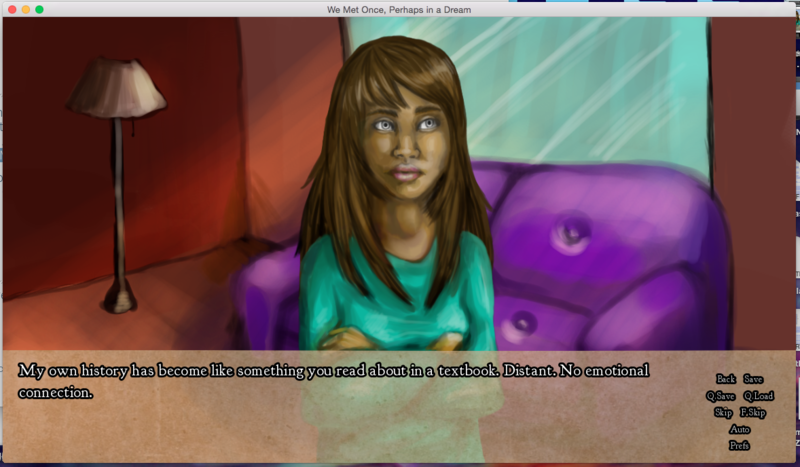 Be warned, this is a game that deals with gray areas of morality, and it is more on the depressing side. 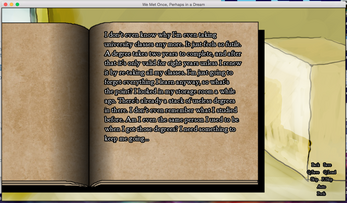 The game has about 8,500 words of text with 8 ending variations. If you find any bugs, typos, plot holes, or other nitpicks, please contact me and let me know or comment below! EDIT: I fixed a major typo in the game, but I'm leaving up the old version that was judged for the game jam. Major typo in the game!